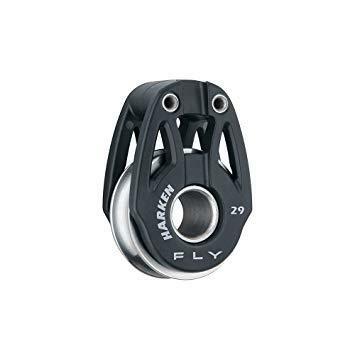 Harken soft-attach Fly blocks are designed to provide strength without mass, providing sailors with big power in a low-aero package. Designed specifically for high-tech line, these efficient blocks have an incredible working load for their small size. 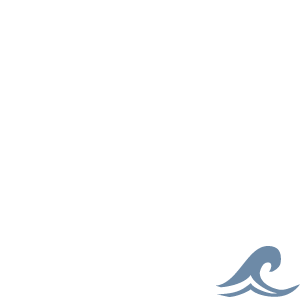 Fly blocks are perfect for use on foiling dinghies and sportboats and for vang cascades and backstay systems on Grand-Prix racers. 29 mm blocks feature a one-piece titanium outer race/sheave, stainless steel ball bearings and inner race, and composite fiber-reinforced sideplates. Lashing line not included.